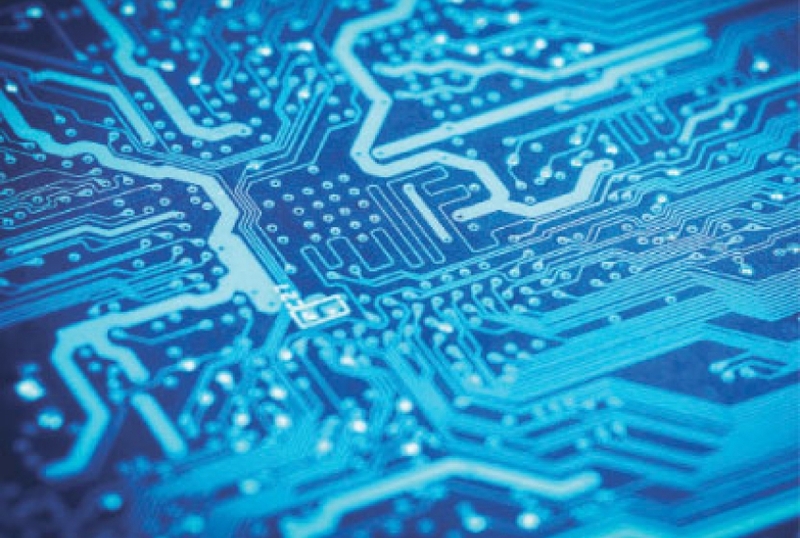 Arrival Electronics is one of the UK's leading independent Kitting & Manufacturing specialists, offering a range of component management services. 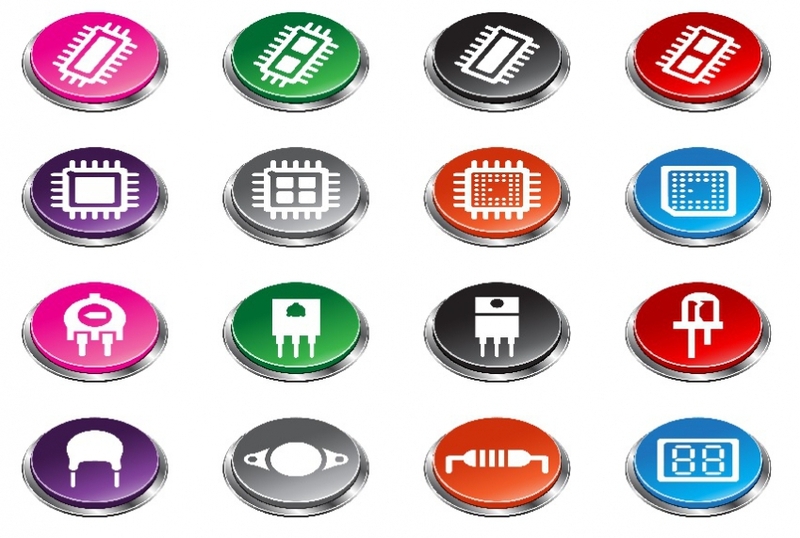 Offering a range of component management services as well as being unique in offering design support services including component distribution. By working with Arrival Electronics, we can save you time and money and deliver the materials when you need them in a variety of ways; including consolidated shipments, ship to line services, or BoM based kits. 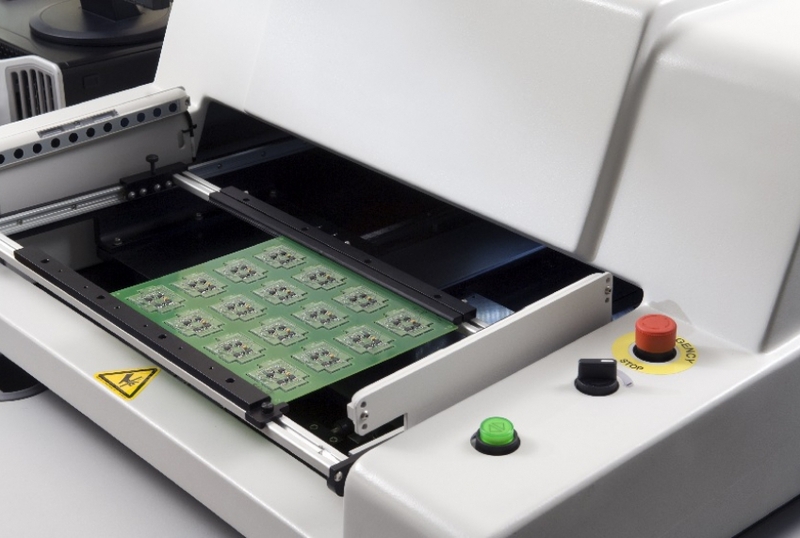 We offer a full range of managed electronic manufacturing solutions from fast proto types to volume production. By working closely with our partners, we are able to employ lean manufacturing techniques to directly benefit our customers. 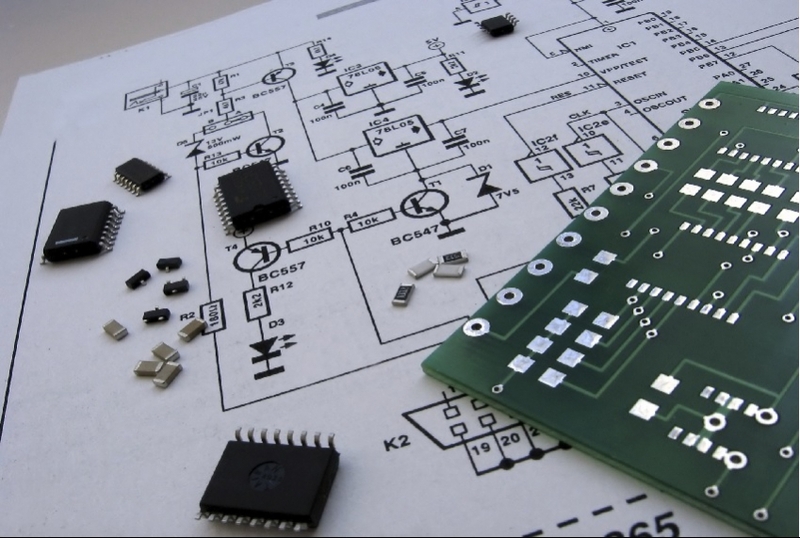 We offer a full range of electronic design services from a schematic review to pcb layout, full design, and design for manufacture. 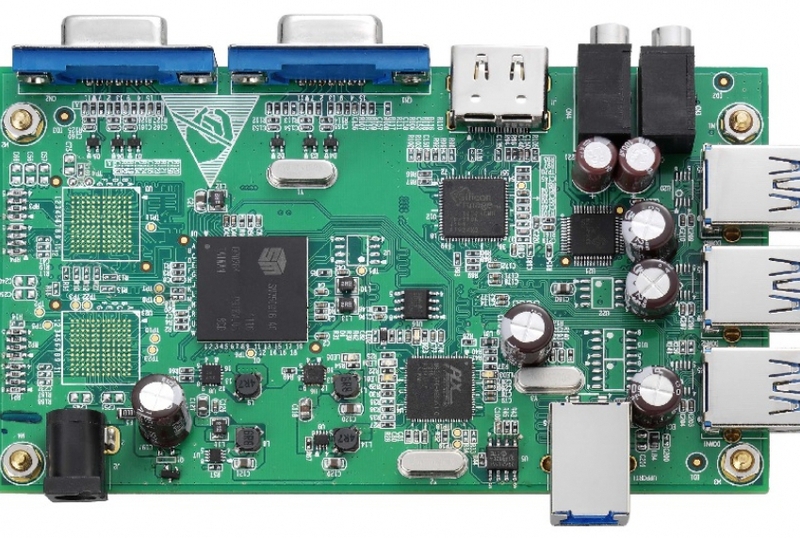 We offer a range of franchised components focusing on Power, Storage, Wireless, and Interface solutions. This allows us to work with design engineers at the very start of the product life cycle.